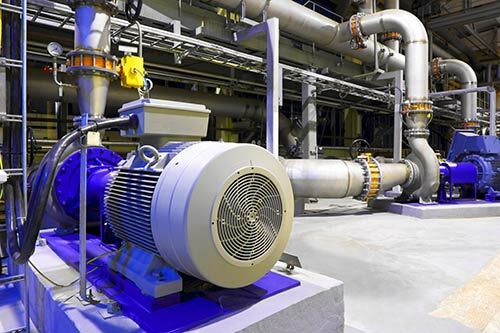 Sophisticated motors, drives and other electrical devices in today’s workplace require a high level of power stability. When dealing with sensitive, high-tech equipment, even the slightest disruption in electrical service can result in costly production delays. If your operations suffer from unpredictable power disturbances that result in downtime, lost data, equipment damage or other adverse outcomes, we can help. When motors stall, circuit breakers trip, lights flicker or computers lock up, it could be a signal that a power quality issue exists within your facility. That’s when you should give us a call. Many power-related operating problems tend to originate from the customer’s side of the meter. Most minor issues can be solved quickly and simply. Others, more subtle in nature, may require more in-depth analysis. Whatever the case, we’ll be happy to assist. We’ll develop a plan to collect the data needed to improve the electrical performance of your operations. Using sophisticated monitoring equipment, our power quality specialist will analyze the data and discuss various approaches to solving your power quality issue. Even if you are not currently experiencing power quality problems but would simply like more information on power quality issues for planning purposes, consider giving us a call. We have useful information available at no cost to you, as well as other resources that you may wish to use or purchase.